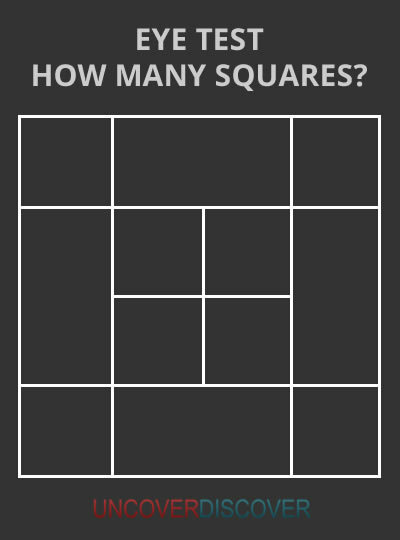 #8 – How Many Squares? Look carefully at this one and count all the squares. No thinking ‘outside the box’ required here!